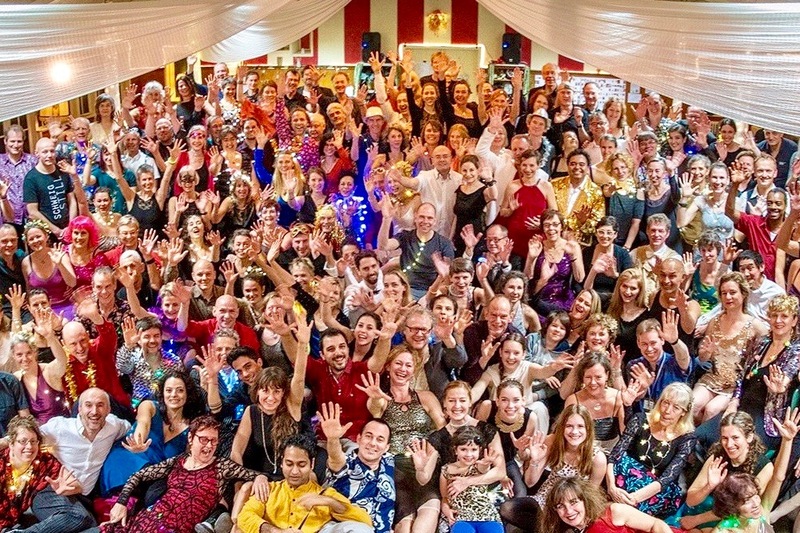 Twice a year we gather with 150+ dancers of all different nationalities, dance experience and age, who are seeking for a welcoming tango-place with depth & lightness, joy & silence, trust & acceptance. We make sure all these ingredients are present, so everyone can relax, shine and feel at home. We, Paras and Paul organized many events, which all have in common that we like to be at ease, light-hearted, connected, authentic and joyful as a group. For this we often add a few extra elements, such as special milongas (to change the well-known milonga atmosphere), blindfolded and other tango-games (to re-connect with our playfulness)., tango-rituals (to give a beautiful new experience), tango-gatherings (to re-vitalize the connection with the group) and tango-sharing tribes (to reflect on our experiences). Our teachers-team is transmitting this mission in their unique way. 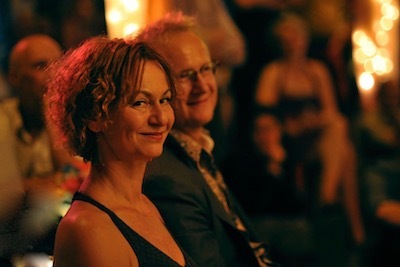 Their workshops are addressing all facets of the tango dance from technique and musicality to intimacy and creativity. Is the camp something for me? Would you like to meet many new dancers from many countries? Curious about new inspiration/insights by our teachers with their different approach? Are you open for musical diversity and to dance both traditional and other music? Do you like small surprises, stretching your comfort zone and a touch of magic? Would you enjoy being part of a warm tango community? Yes? Then Taboe Tango Camp is surely a place you would like to be!